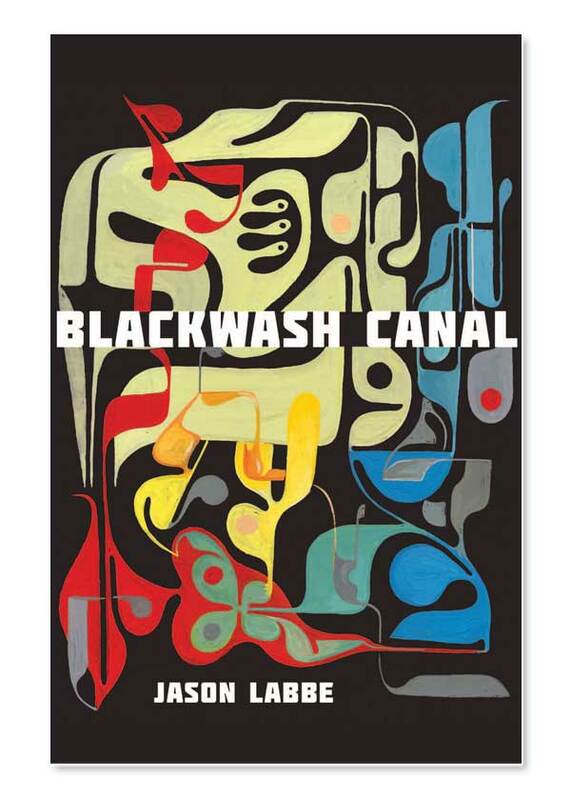 Blackwash Canal was published in 2011 as part of a now defunct portable document format chapbook series. Cover art by Daniel Higgs. You can download it for free here. 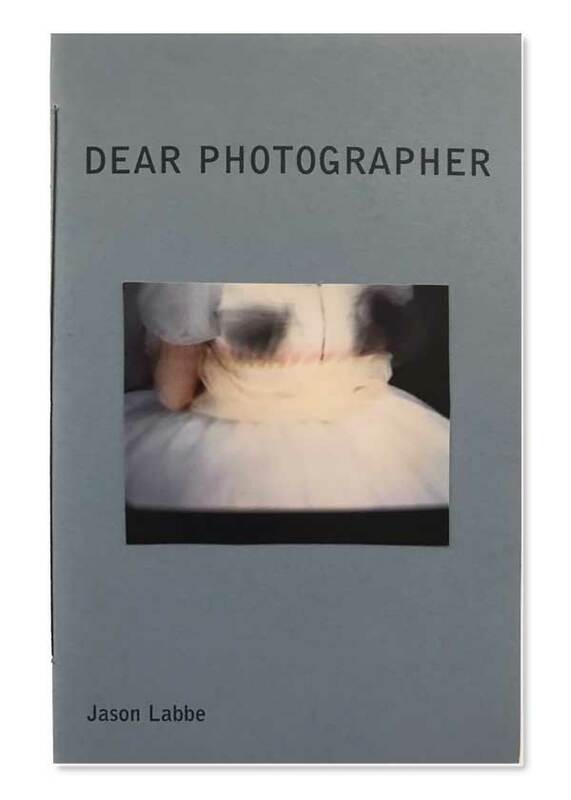 Dear Photographer was published in 2009 by Richard Deming and Nancy Kuhl in an edition of 100 copies, all of which were given away by the press and by the author. Cover photograph by Melanie Willhide. Jason Labbe has made many small-run chapbooks, zines, and other ephemera, which he has given away to anybody who wanted them. Some may still exist, somewhere.